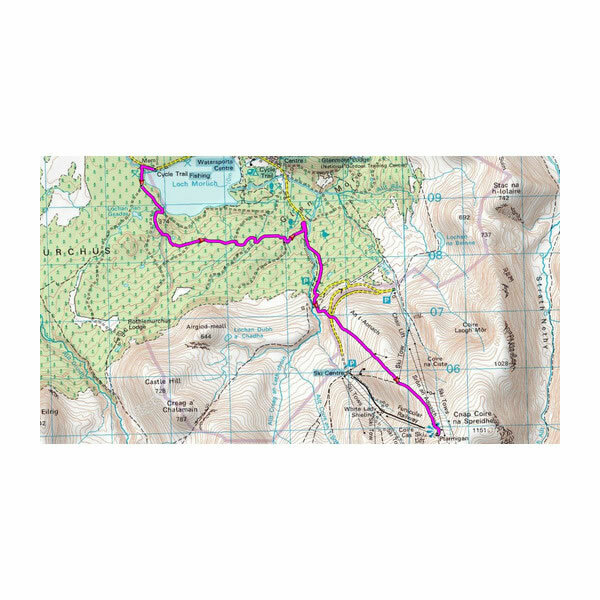 Garmin topographical maps of Great Britain is perfect if you want to explore the countryside right across England, Scotland and Wales. 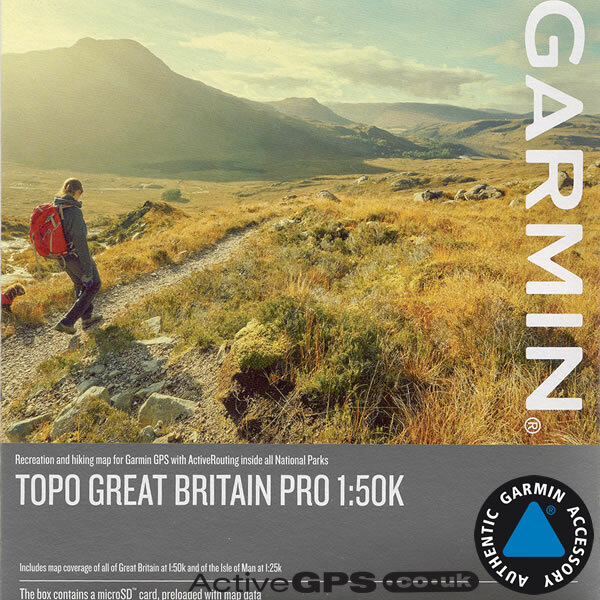 Garmin TOPO Great Britain PRO 1:50K provides you with detailed full coverage recreational map for Great Britain via the screen of your compatible Garmin handheld/outdoor device. Preloaded on the SD/microSD card is topographic coverage of all of Great Britain at 1:250K and 1:50K and of the Isle of Man at 1:25K. 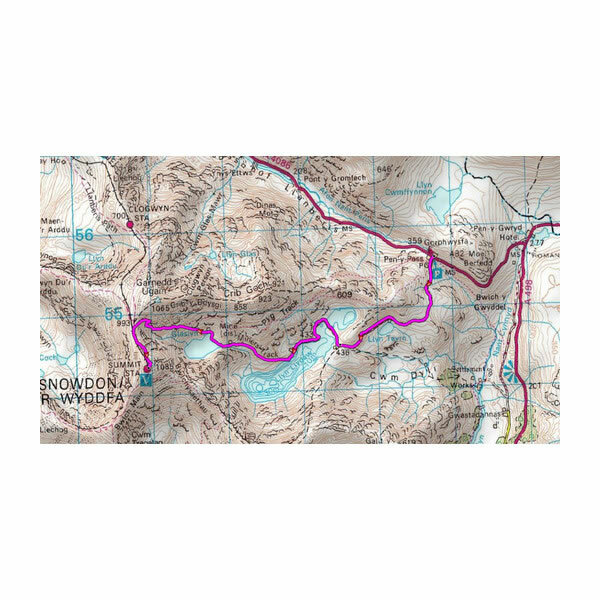 When used with a compatible Garmin handheld device the topographical map data provides Ordance Survey 1:250K and 1:50K detailed maps, on-trail route guidance for all Great Britain National Parks from OS and more. Compatibility: Compatible with Garmin Alpha 100, Astro 320, 430, Atemos 100/K 5 System, 50 and K 5, D2 Charlie, Dakota 20, DescentMk1, Edge 800, 810, 820, 1000, 1030, Explore 820, Explore 1000, Touring, Touring Plus, epix, eTrex 20, 20x, 30, 30x, Touch 25, Touch 35, Touch 35t, fenix 5X, GPSMAP 62, 62s, 62sc, 62st, 62stc, 64, 64s, 64sc, 64st, 66s, 66st, 78, 78s, 78sc, 276Cx, Montana 600, 600t, 610, 610t, 650, 650t, 680, 680t, Monterra, Oregon 450, 450t, 550, 550t, 600, 600t, 650, 650t, 700, 750, 750t, Rino 650, 655t. 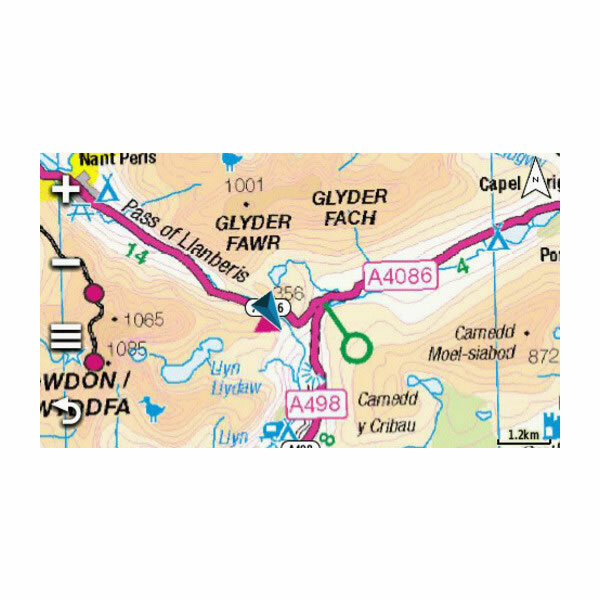 The GB TOPO 1:50K map also displays turn-by-turn street navigation on more than 520,000 km (more than 320,000 miles) of roads, with full map coverage from HERE maps. Do you require Great Britain at a scale of 1:25K? 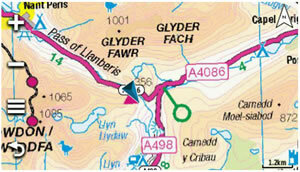 You need to buy the Great Britain TOPO PRO 1:25K map. 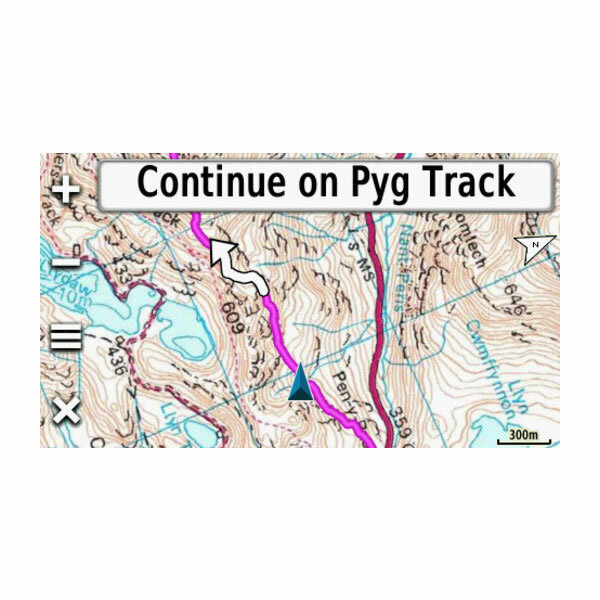 TOPO Great Britain PRO features official Ordnance Survey (OS) 1:50,000 and 1:250,000 scale maps for all of Great Britain, it also offers on-trail guidance of the OS Detailed Path Network, available for more than 53,000 km of paths and trails in all British National Parks, all conveniently included on just one mircoSD/SD card. In addition it also features thousands of different, searchable destination choices, with more than 570,000 searchable addresses and points of interest, including lodging, restaurants, car parks, banks, petrol stations, attractions, camp sites and more. 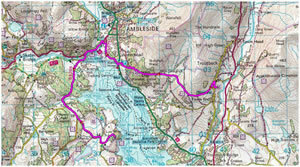 Features topographic coverage of all of Great Britain at 1:250K and 1:50K and of the Isle of Man at 1:25K. 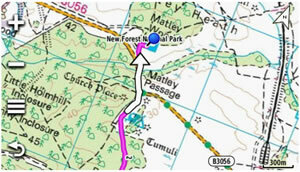 Plus, routable road data for all of Great Britain and Isle of Man. Garmin Alpha 100, Astro 320, 430, Atemos 100/K 5 System, 50 and K 5, D2 Charlie, Dakota 20, Descent Mk1, Edge 800, 810, 1000, 1030, Touring, Touring Plus, epix, eTrex 20, 20x, 30, 30x, Touch 25, Touch 35, Touch 35t, fenix 5X, GPSMAP 62, 62s, 62sc, 62st, 62stc, 64, 64s, 64sc, 64st, 66s, 66st, 78, 78s, 78sc, 276Cx, Montana 600, 600t, 610, 610t, 650, 650t, 680, 680t, Monterra, Oregon 450, 450t, 550, 550t, 600, 600t, 610, 650, 650t, 700, 750, 750t, Rino 650, 655t. 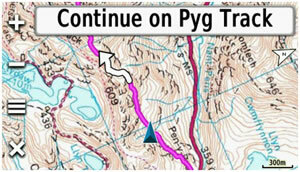 TOPO Great Britain PRO mapping comes supplied on a microSD inside a larger SD card adaptor. To install insert either the full size SD or microSD card (depending on model) into a your Garmin's SD card slot. 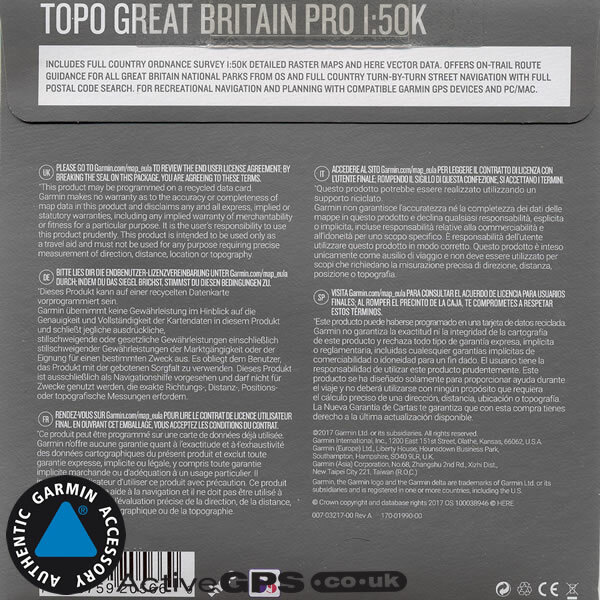 Do you have a question about the Garmin TOPO Great Britain PRO? Submit your question via our contact page.